This Cyrus 7 Integrated Amplifier has come to us via a part exchange and comes with a 3 month warranty. 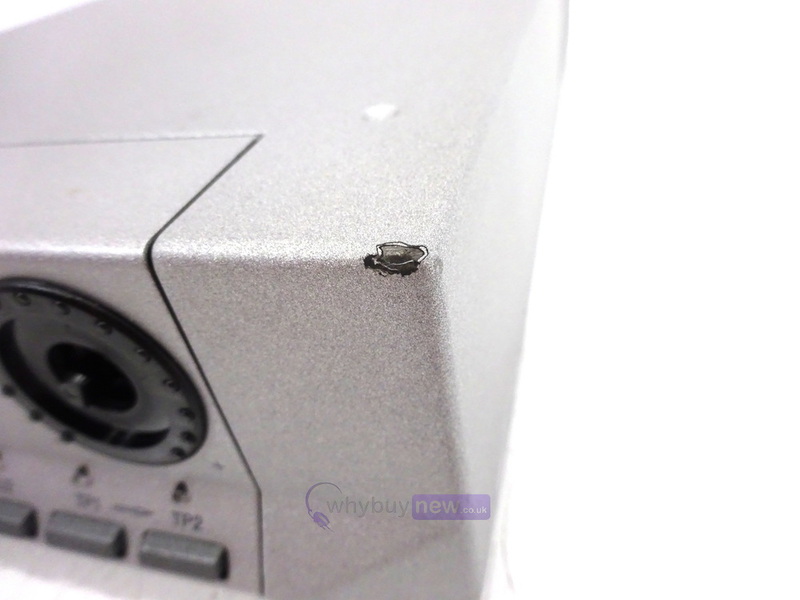 The item is in poor cosmetic condition as there are various marks and chips on it and it is also missing the volume knob (please see photos). It comes with the power supply and remote. This Cyrus 7 Integrated Amplifier does not include original packaging but has been professionally packaged to ensure safe delivery to your door. The Cyrus 7 is a powerful integrated amp and system controller. 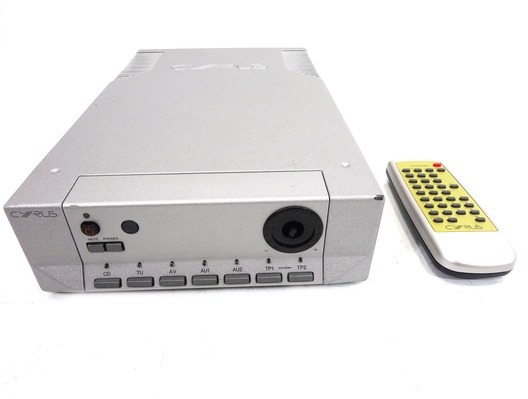 Upgradeable in many directions this flexible unit will form the cornerstone of your system and provide access into our AV and multi-room systems. A simple MC BUS connection to other Cyrus products in the system allows complex system switching (even large systems including AV and multi-room) to be operated simply and without fuss. PSX-R upgradeable. 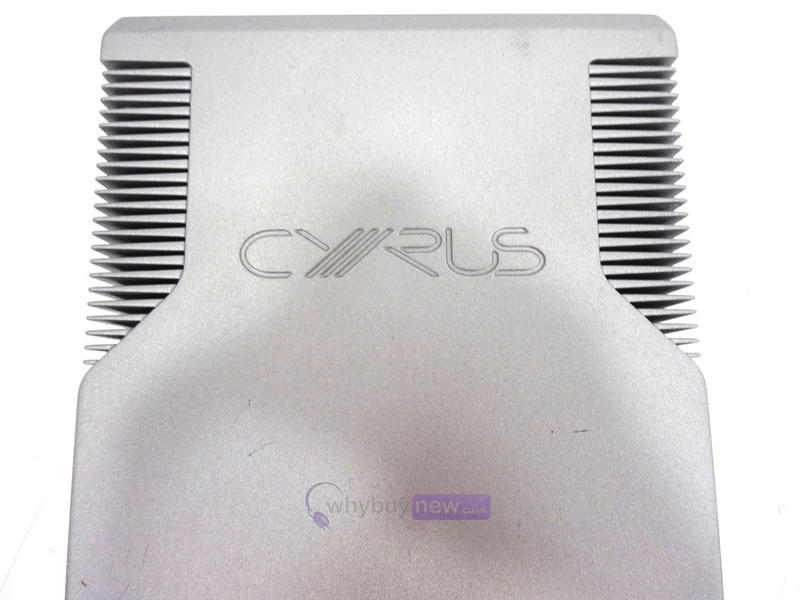 The Cyrus 7 was the latest evolution in a line of respected amplifiers from the Cyrus marque at the time. This amplifier builds on the traditional Cyrus benefits of superb sound quality, technical excellence and system flexibility as the core of a quality audio system. With a selection of partnering Cyrus source components and system extensions for multi-room or audio-visual applications, the Cyrus 7 is a welcome addition to the versatile Cyrus range. With access to the latest Computer Aided Design tools and electronic modelling techniques the Cyrus team crossed new boundaries in establishing new circuit topologies for inclusion in the Cyrus 7. Traditional Cyrus technical standards such as short-path signal routing techniques and the use of micro-miniature SMD components are upheld and further refined for this design. At the completion of the design phase is an extensive program of listening trials to fine tune the sound of the amplifier. For these rigorous tests all styles of music are used with a wide selection of high quality ancillary components. A new high-efficency power amplifier circuit which packs 60W of stereo power into the stylish Cyrus case. The power amplifier employs single substrate input transistors for consistent operating conditions and a new fast-bias output stage to deliver consistantly low crossover distortion and minimise transient thermal distortions. 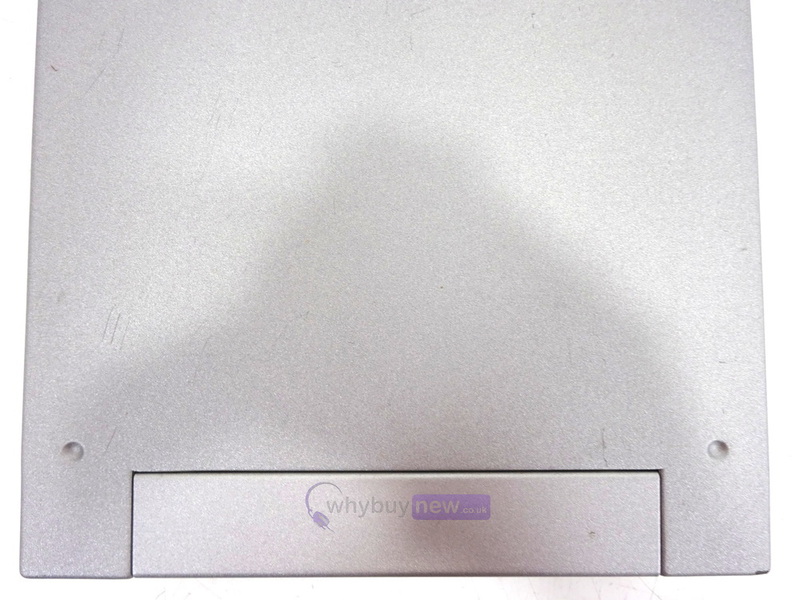 A speaker compensation network optimises the interface between the amplifier and loudspeaker. Twin bi-wirable terminals are included for convenient biwiring connection. 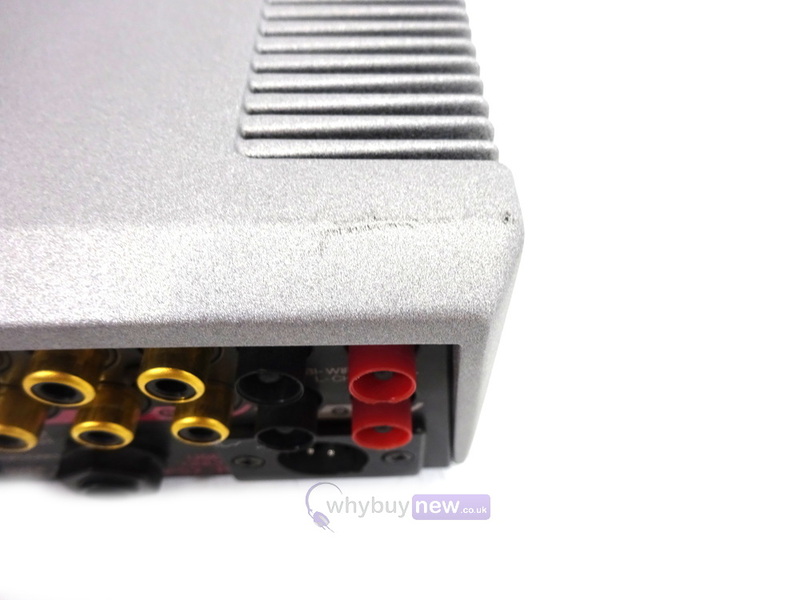 A dedicated high current headphone amplifier drives a full size 1/4" jack socket located on the rear panel of the unit. A separate front panel control to select headphone listening and mute the loudspeakers allows headphones to be permanently connected to the Cyrus 7. The intelligent control system monitors the connection of headphones to the socket at all times and will restore sound through the loudspeakers if the headphones are disconnected. A sophisticated 180VA toroidal power transformer forms the essential part of the Cyrus 7 advanced linear Power supply system. The "zero-mechanical-noise" core design of this transformer ensures high performance within an unusually wide AC mains voltage. The Cyrus 7 includes a smart electronic management system which enables the use of a full function remote control handset and provides many other useful benefits such as the MC-BUS system, fast acting overload protection and control of a PSX-R, the optional intelligent power supply. A fully electronic silent standby mode reduces standby consumption power to a minimum when not in use. 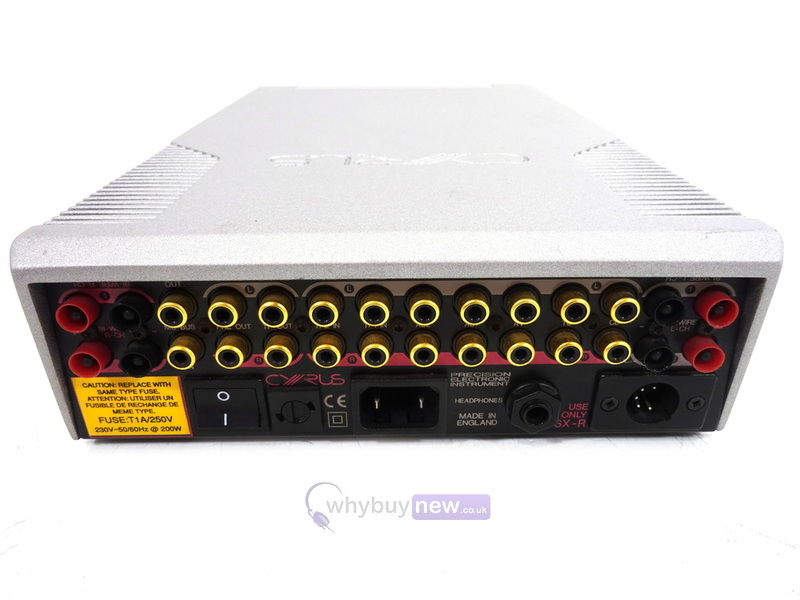 A natural upgrade path for the Cyrus 7 owner is the acquisition of an optional PSX-R external DC Power supply. This unique and intelligent component allows the Cyrus 7 to tap into a massive reserve of highly regulated DC energy source. Separating signal from control supplies, the PSX-R totally eliminates mains borne and charging spike imprints onto the sensitive sections of the amplifier. This, of course, translates into an even smoother mid and top end with faster and weightier bass response, essential for a large-scale system. The unique MC-BUS connectivity of the Cyrus 7 is in keeping with the total system approach of the Cyrus range of products. This facility enhances ergonomic operation of the unit in a system context. Total automation of the factory test phase of Cyrus 7 is facilitated via the MC-Bus during its manufacturing process, eliminating potential human error. The quality lightweight die-cast enclosure of the Cyrus 7 has a myriad of advantages both electrically and mechanically. 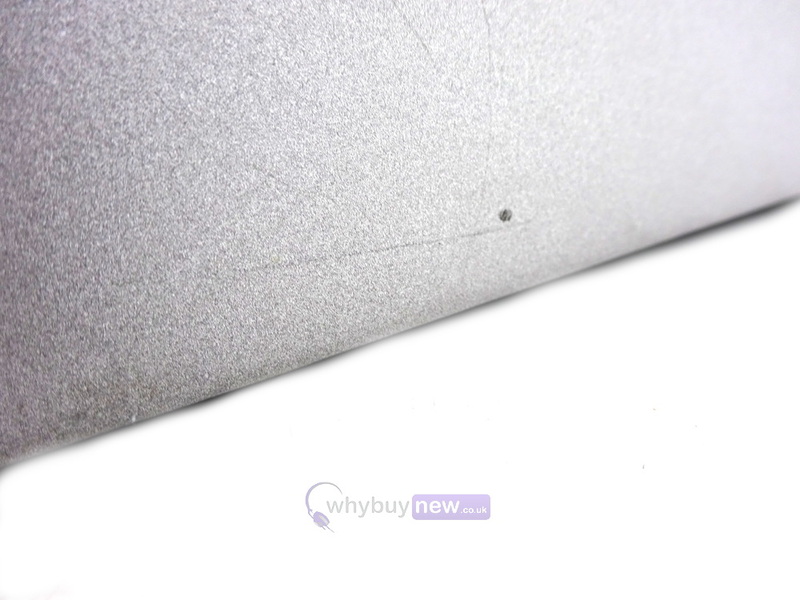 The non-resonant nature of the alloy minimises microphonic effects, while its nonferrous composition provides an effective shield from external electro-magnetic disturbances. 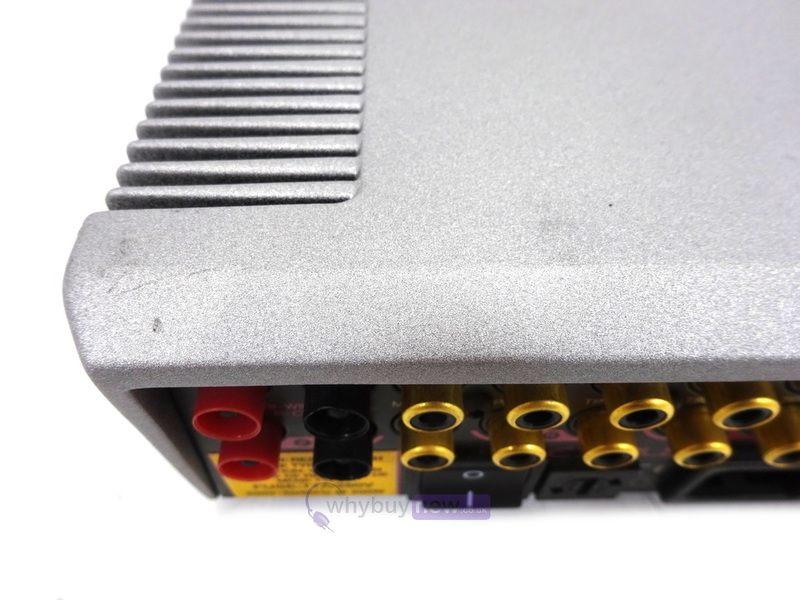 This also eliminates coupling of the power transformer stray magnetic fields to the sensitive audio circuitry. Input impedance - 50kOhm (RCA).